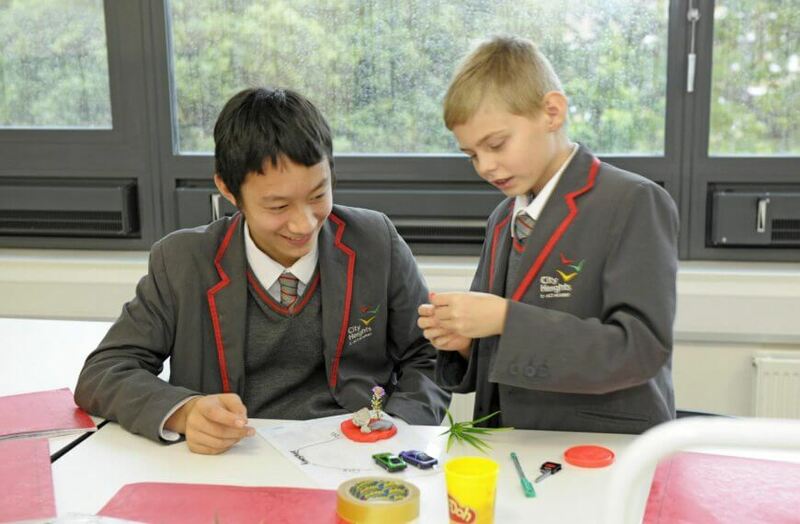 Our Inclusion Team have an excellent Student Central facility which caters for students with Additional Learning Needs, including those with ASC. We are proud to offer an Autistic Spectrum Condition (ASC) specialist mainstream provision. 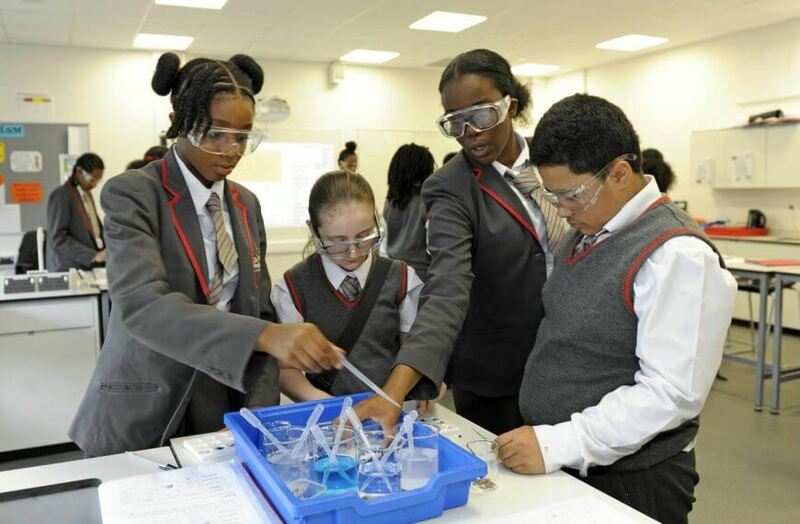 Our aim is to ensure that students with ASC needs are able to integrate successfully into mainstream provision. On entry to the Academy, students with ASC are part of a Tutor Group. Depending on each individual student’s needs, they will attend Student Central for certain lessons. 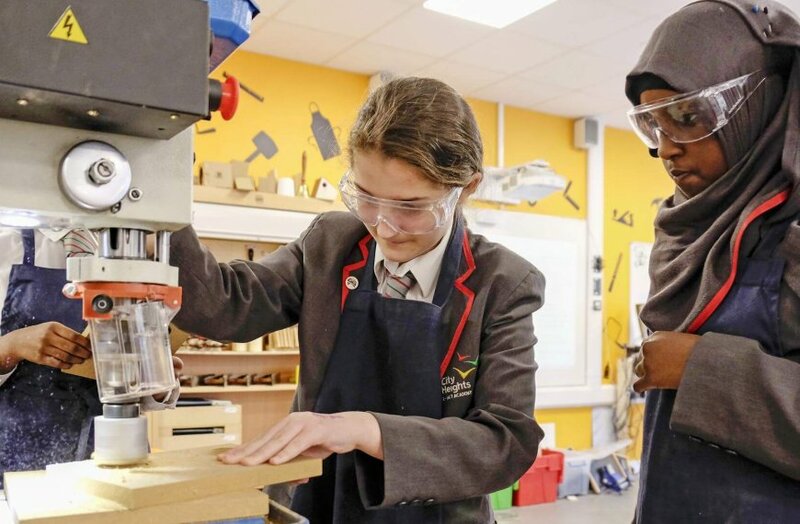 By creating an environment in which students can expect to be successful learners where they will gain the appropriate knowledge, experience and skills considered essential for their integration into mainstream classes. over time the pattern of integration will increase to accommodate the whole curriculum. In this way a student will become fully integrated. There may be occasions when a student may integrate into the mainstream curriculum with less support. 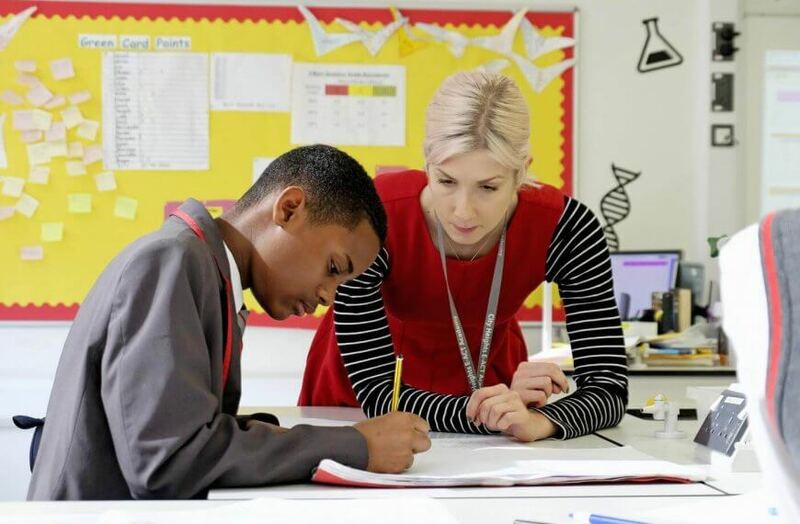 Considerable care is taken in matching students to classes, sets and teachers to ensure the continuing learning success of each student is maximised once fully integrated. 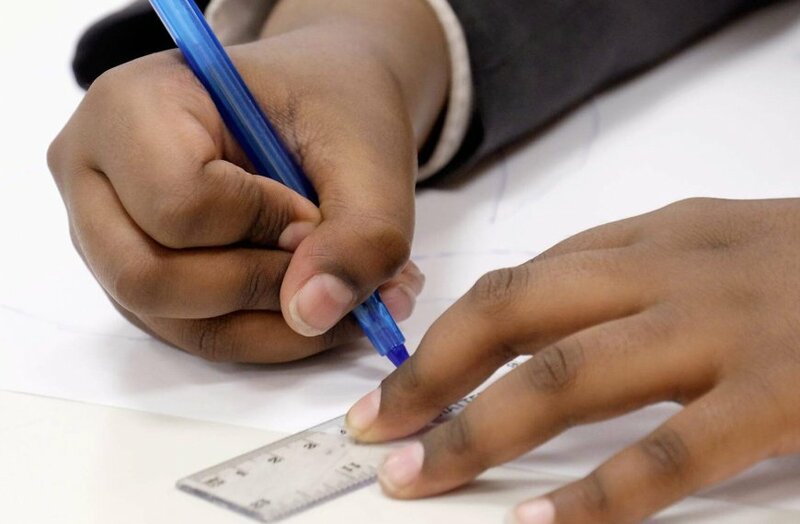 Each student will have a detailed written profile outlining their successes, strengths and weaknesses, their oracy, reading and writing history and effective learning strategies. 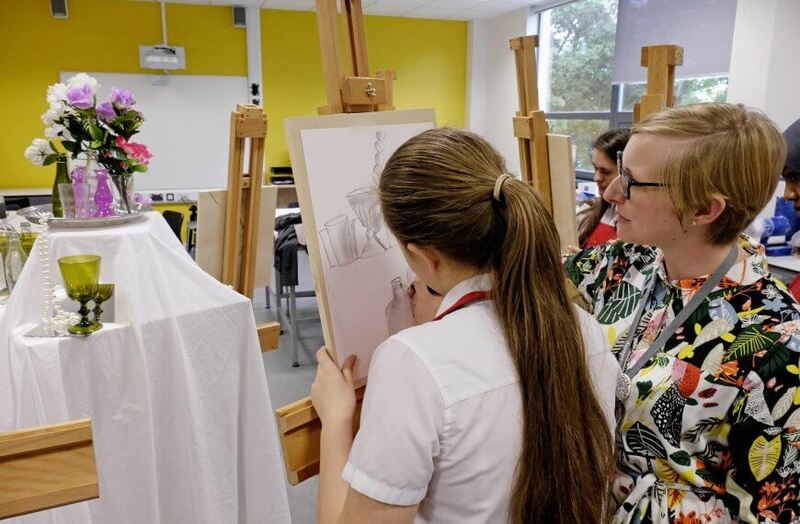 This profile is discussed with the significant adults in the students’ daily life in academy, as well as with the parents to enable these students to forge ahead with high expectations. Once a student is fully integrated into the curriculum follow up discussions will be held on a regular basis to monitor the student’s progress. Use will be made of any assessment data. This is essential to ensure the continuing success of each student. If you wish to discuss the ASC provision at the academy in greater detail please contact Ms Marion Hampton, Assistant Headteacher (Inclusion).